Noted industry analyst Alan Wolk is available to speak about the television industry in general, and the future of television in particular, both at conferences and to anyone who'll listen. 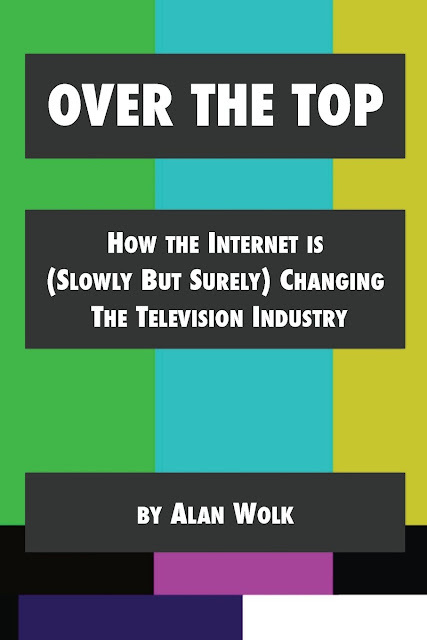 An excellent place to start is Alan Wolk’s self-published book Over the Top: How the Internet Is (Slowly but Surely) Changing the Television Industry. 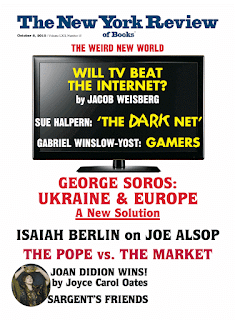 Wolk, a well-connected industry analyst, points to a very different future for the television business than the one Wolff depicts. Wolk thinks that the sector is poised for major disruption, even if it’s unclear from which side or how quickly the transformation is likely to come. Wolk’s book is also more interesting than Wolff’s about the way media economics is changing the shape of filmed content. The all-at-once release model, which Netflix pioneered with the Norwegian-American crime comedyLilyhammer in 2012, was the experiment that immediately expanded the market for television auteurs. When a twenty- two-episode season was shown over six months, writers could introduce or kill off characters and plot lines in response to audience reactions. Now writers must rely mainly on their own instincts to deliver a finished season designed for binge viewing. This is another factor making scripted TV more novelistic.